However you do choose to arrive, by airplane, by car, by train or by boat, you will easily find public or private transportation to take you from the terminals to the historic city centre. This section provides information on where to buy vaporetto tickets and how much they cost, but also about facilitations and discounts on transportation fees. The public transport company is called Actv. Remember that tickets are electronic, and must always be validated before boarding the vaporetto. 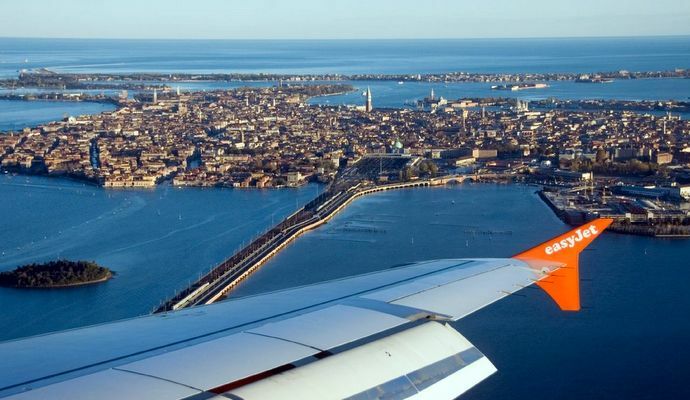 Remember that there is also a water taxi service in Venice: in this case too we will give you information on where to hire one and on helpful telephone numbers to call. And if you stay a few extra days, we suggest you buy navigation tickets that last as many days as your stay. You will save money and be able to take the waterbus without a care!